For me, there are few things more exciting than going on a theme park vacation. While I’m no travel agent (nor do I play one on TV), I’ve done enough trip planning in my life to know what to do and not to do when it comes to visiting amusement parks. 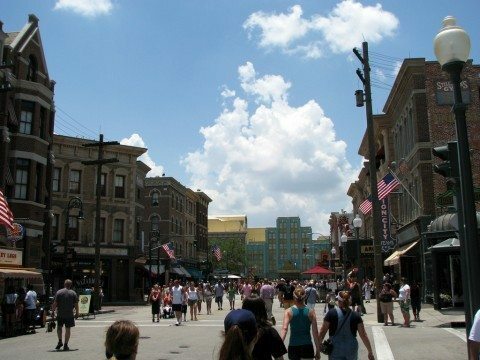 As a Floridian who lives within close proximity of several major tourist attractions, I’ve planned and have been on several theme park excursions, many taking me out of town and beyond state lines. As I write this, I’m trip planning yet again, with my eyes set on visiting the most beautiful theme park in the world: Busch Gardens in Williamsburg, Virginia. So, what goes into planning a theme park vacation? There are few things more important to theme park trip planning than determining when precisely the park you want to visit is open for business. The punch line of the movie may seem outlandish to some, but in reality it’s not. Without the proper amount of trip planning, you, too could wind up pulling into an empty parking lot and find that your favorite theme park is closed. Many theme parks are seasonal and only open for a few months out of the year, usually during the summertime. Also, park hours will vary, depending on the time of year. Even Florida, a place many people think is one big theme park with 24/7 sunshine, has several theme parks that are open only during the summer. These seasonal parks are mainly water parks, which are too cold to visit in the winter (yes, non-Floridians – we really do get freezes and frosts in the winter in Central and Northern Florida). Virtually every theme park has an informative website that you can use to find the park’s schedule, opening and closing hours, closed rides and attractions, and other tidbits helpful to planning your vacation. Or, if you prefer, you could speak to a travel agent for insight on these details. Some people like to wing it on their vacations. Others like to micromanage every moment of their getaway. I like to do a little of both. In my opinion, a hyper-planned vacation is not much fun, because it leaves no room for the unexpected. And, sometimes a little spontaneity in life is good, right? Here’s what I will say, though – theme park vacations often require a little trip planning, because most parks have way too many things to do in just one day. Add in to the mix a couple of new rides that may have wait times of an hour or two – or longer — and you may find yourself with barely enough time to see what you want to see and ride what you want to ride. Hit the most popular ride first thing in the morning and save the older rides for later. If there is a front-of-the-line pass available, it may be worth the money to buy one – but only if the park is crowded on the day you visit. Then, hit any rides that are not included on the plan first thing in the morning or toward the end of the day. Once you’re standing in the line of a ride, the park won’t kick you out just because closing time has occurred. So, you should be able to head toward the line of a ride within the last few minutes of the park’s “official” operating time and still enjoy the attraction. There are few things more disappointing than finding out your favorite theme park ride or attraction is closed on the day you’re there. Of course, incidents sometimes happen that will cause a ride to not operate. Rides are just big machines – sometimes unexpected issues occur. Many times, the ride isn’t really “broken” (seems like a lot of people think a ride is broken when it’s not operating). In most cases, a tripped safety sensor will cause a ride not to function (which means the ride is working properly after all). 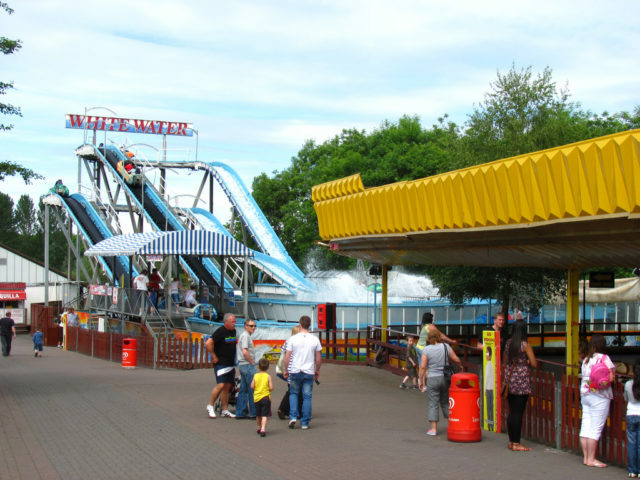 Sometimes, a ride will need to close due to a rider getting sick, or some other, relatively minor situation like that. In most cases, when a ride isn’t working, it’s down for regular maintenance. These ride maintenance schedules are usually posted on the theme park’s website. (Here’s one example.) Making a simple call to the park’s information line is another quick way to gather this information. There’s an added thrill to being among the opening-day crowd for a new amusement park ride. 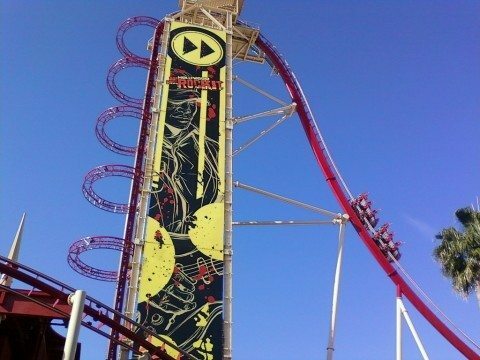 And, surely being among the first to hop aboard a headlining ride gives you a certain degree of bragging rights. But remember what I said about “unexpected issues” in the previous tip? Well, that goes double (or maybe even triple) for new rides. Again, rides are machines, and sometimes they will not work the way they are expected to. Unless you’ve got plenty of time, money, and patience, it’s never a good idea to visit a theme park just because a new ride opened. That’s a sure way to guarantee disappointment. Even after many hours of test operation prior to its grand opening, a ride may still encounter problems. Mostly, these are due to tripped sensors and computer issues – bugs, if you will. Therefore, it may be best to wait visiting a park with a big, brand new ride until at least a few weeks after it has officially opened. It’s still pretty cool to try out a new ride during its opening season after all!